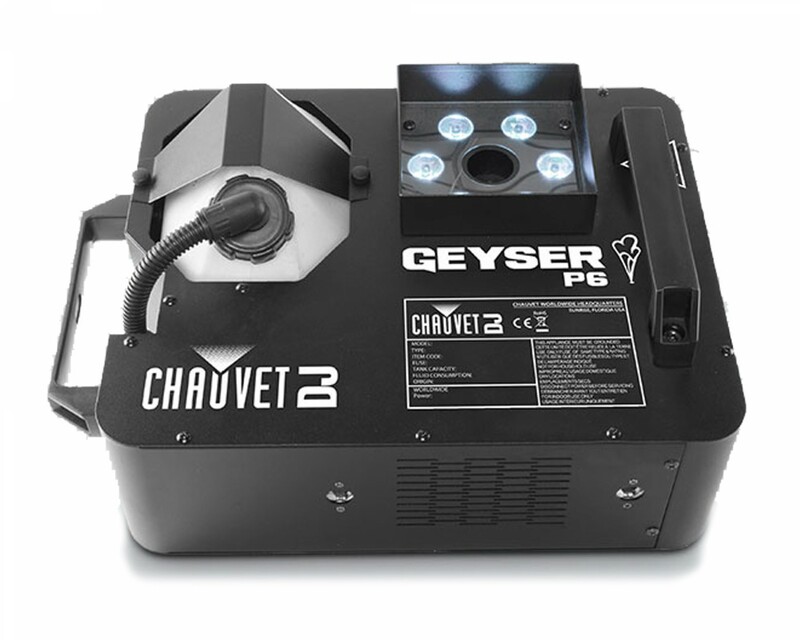 The Chauvet Geyser RGBUV LED smoke machine adds a dramatic atmosphere to any event or performance. 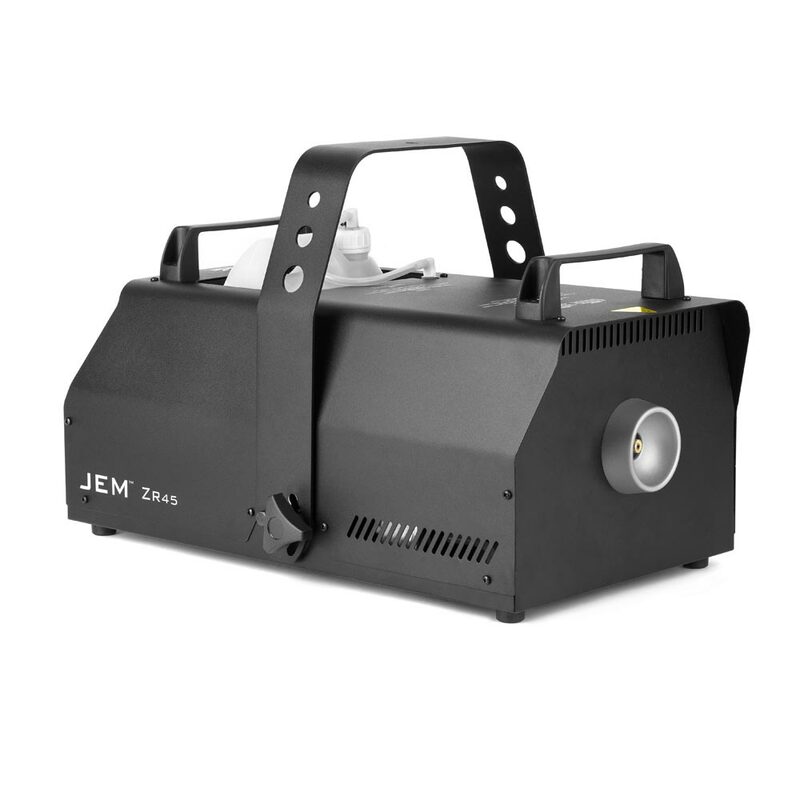 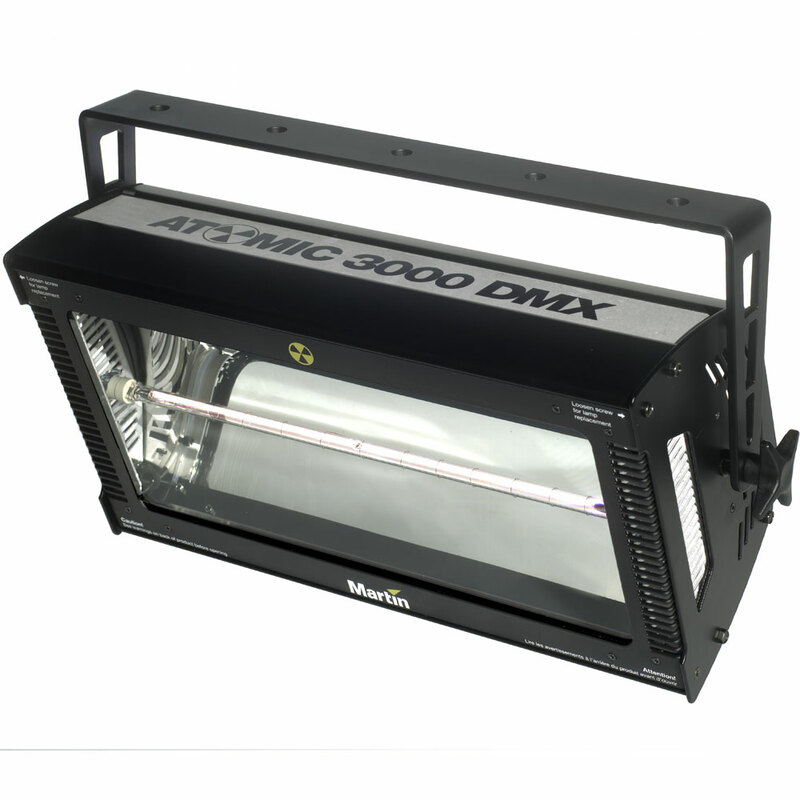 This vertical smoke/fog machine is well suited for various lighting installations such as parties, clubs, events and stage performances. 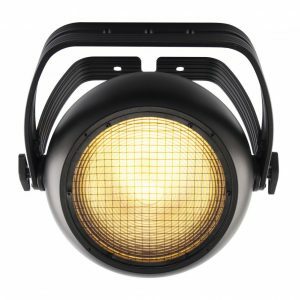 Available for weekly hire at Blue Thunder Sound – all of our products are thoroughly quality checked. 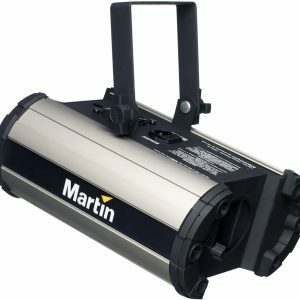 Contact for assistance with this product.